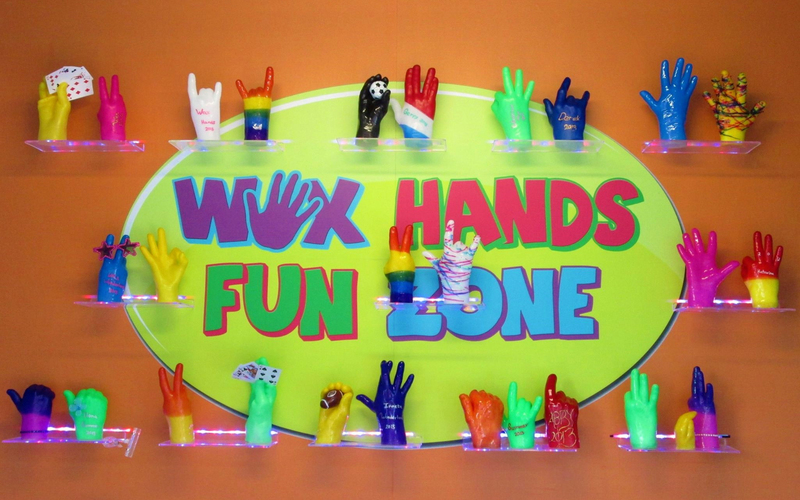 Wax Hands Fun Zone – Wax Hands is a fun, unique and innovative way to embrace the memories from your event. 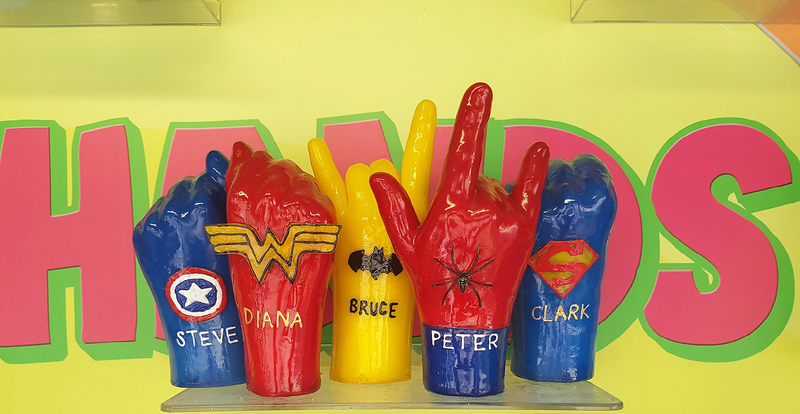 Wax Hands is a fun, unique and innovative way to embrace the memories from your event. 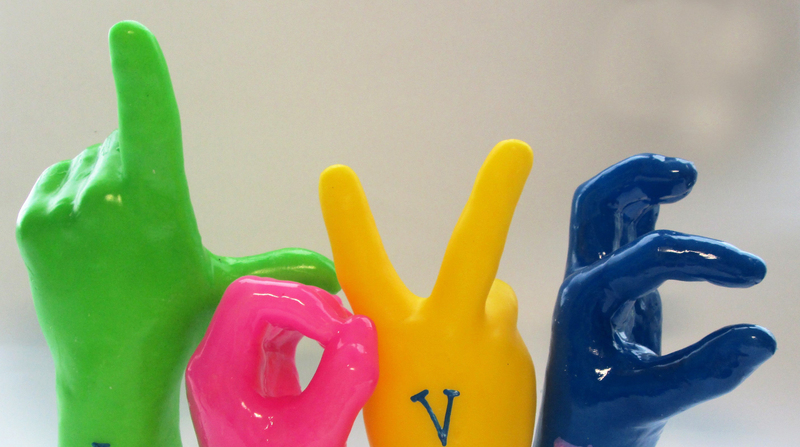 Let your event stand out with this great addition! 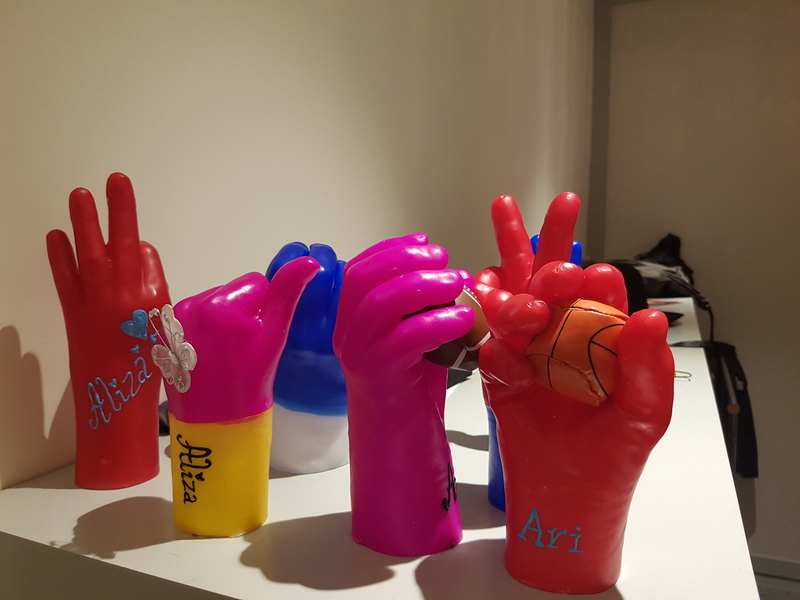 Professional, Energetic and Skilled staff is dedicated to making your event both fun and unforgettable for you and your guests many years to come. Satisfaction is guaranteed! We are serving GTA area and around GTA. No party is too small or too big for us! Thanks so much again for everything. It was a HUGE hit!!! What a great idea for a party. My kids and I had a lot of fun participating! And the owners are just awesome people to deal with! Amazing loot bag for my kids birthday party. The kids had a lot of fun. Thank you! Toronto, North York, Cambridge, Mississauga, Kitchener, Waterloo, Dundas, Ancaster, Hamilton, Stoney Creek, Woodstock, Guelph, Niagra Falls, Burlington, Oakville, Milton, Acton, Georgetown, Brampton, Flamborough, Stratford, Mississauga, North York, London, Brantford, Simcoe, St. Catharines, Waterdown, Elmira, Elora, Caledonia, St. Jacobs, Welland, Halton Hills, Erin, Paris, Ayr, Fergus, Vaughn, Markham, Pickering, Whitby, Ajax and all surrounding areas. 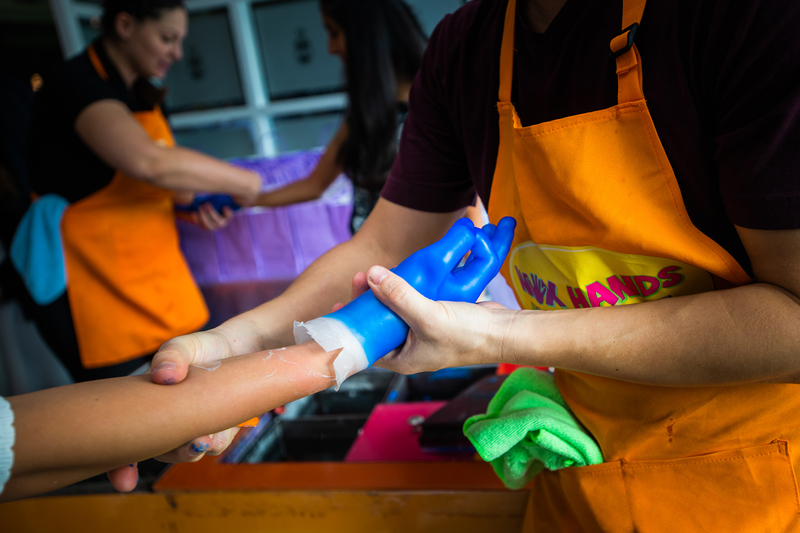 Wax Hands Fun Zone We are serving GTA area and around GTA. No party is too small or too big for us!